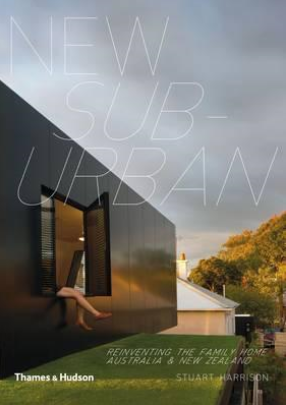 MHM loves Stuart Harrison’s New Suburban: Reinventing the family home Australia & New Zealand published by Thames & Hudson. In addition to being a practicing architect, Stuart Harrison is also a commentator and writer on design, architecture and urbanism and has taught in design and history for over 10 years. He is co-founder and co-host of ‘The Architects’ radio show on Melbourne’s 3RRR, which was exhibited at the 2012 Venice Biennale as part of the Australian Pavilion. In addition, he consults nationally as a design review expert and procurement advisor and has regularly featured on ABC TV and radio. MHM particularly loves the chapter on Remaking for Family Life which offers eleven case studies of existing houses, of various styles, that have been “reworked”. This one goes straight to the coffee table! Click here to buy the fabulous book online.